QUINCY, Mass. — A Massachusetts medical marijuana dispensary has created a culinary delight for patients who don’t want to smoke their pot or eat it in the form of sweets. 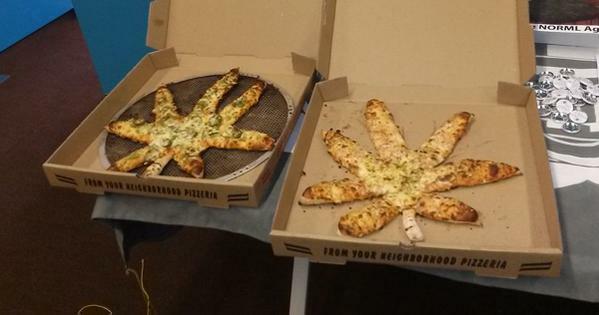 Quincy-based Ermont Inc. has been selling cannabis-infused pizza for about three weeks to rave reviews. The 6-inch cheese pizzas sell for US$38 apiece. The tomato sauce contains 125 milligrams of THC, the psychoactive compound in marijuana. The company has sold about 200 already. 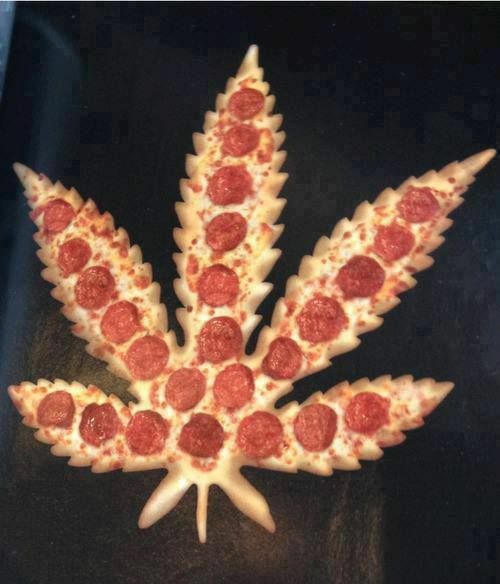 Yaffe says if patients want toppings, they can add their own. The “South Shore bar style” pizzas are sold frozen, which only require a few minutes in the oven to transform into the doughy, cheesy goodness that is loved by all Americans alike. Director of Operations Seth Yaffe says the company has a whole range of marijuana edibles, but he wanted to offer meals that patients could eat without a lot of sugar.